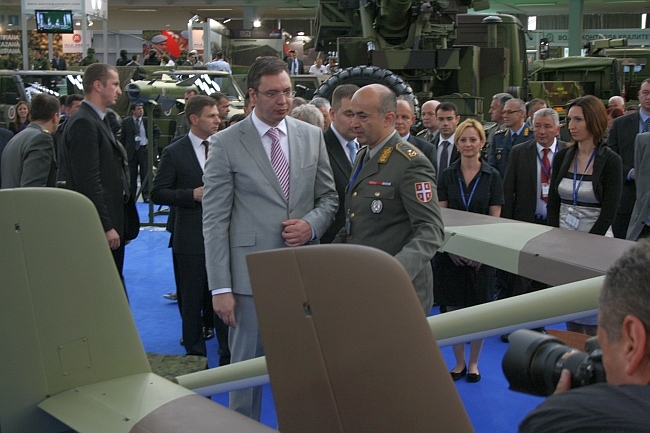 The First Deputy Prime Minister and Defence Minister Aleksandar Vučić opened the 6th International Fair of arms and military equipment “Partner 2013” at the Belgrade Fair. On that occasion he said that the “Partner” represents the meeting place for R&D and business entities in the field of defence technologies and the opportunity for domestic and foreign partners to establish new and improve existing business and technical cooperation. At this fair 92 R&D, service and auxiliary institutions of the Ministry of Defence of the Republic of Serbia participate, together with arms and military equipment manufacturers from country and abroad. 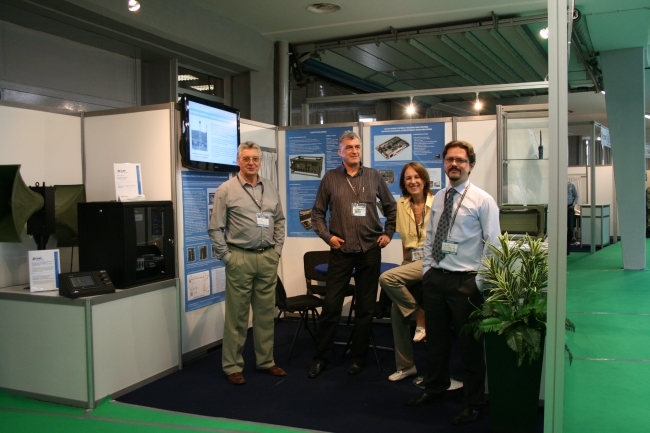 To the visitors of this fair Institute presented its special purpose program: Public Alert and Warning system, CTU300 – Device which provides ciphered full-duplex voice and data transmission over PSTN telephone lines, OpCard – embedded miniature scrambler, iCD0804 – Bulk Ciphering Device, Q7 module and PicoITX module intended for 2D/3D vision systems. 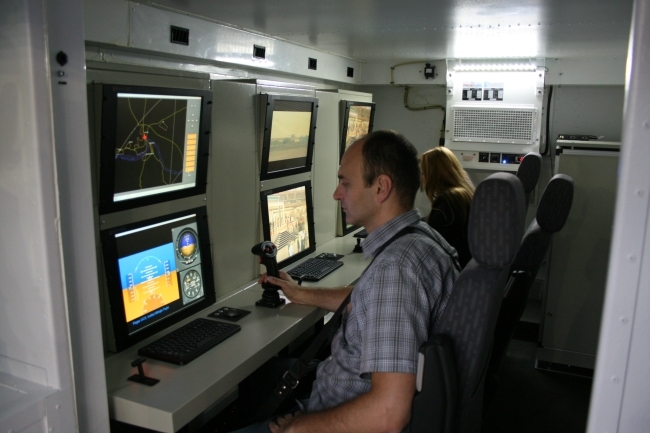 Together with Military Technical Institute our company IMP-Computer Systems exhibited prototype of the ground station for unmanned aircraft “Pegaz” and RAPID - solution for providing modern data processing and visualization capabilities to radar systems. Post Published : 25. June 2013.